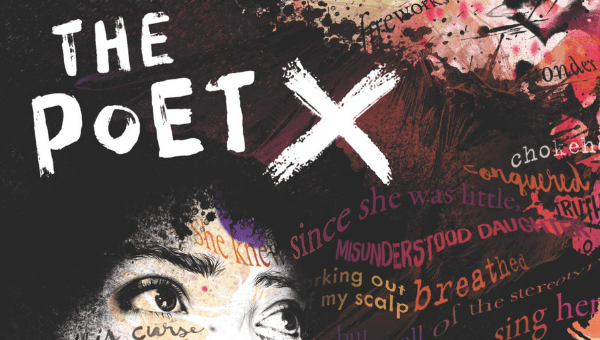 PEN America hopes to see you at our April Book Club to discuss The Poet X by PEN Out Loud guest Elizabeth Acevedo. Hosted by Danyeli. SideShow Books offers a 20 percent discount on book club titles. Free and open to all, both PEN America Members and non-Members. Food and drink is available for purchase. Danyeli (pronounced Dan-Jelly) is a Bronx-raised, Afro-Dominican poet and spoken word performer, who uses her voice to raise awareness around issues of race, gender, and migration. Her poetry has traveled as far as Aruba’s “Poetry is an Island” festival, and she has been featured by People Chica, Bronx Museum of Arts, and Cafe Con Chisme Podcast to name a few. Before moving to Los Angeles, Danyeli was a community organizer and legal representative for immigrant communities around NYC. Her advocacy led her to become a recipient of three social justice fellowships, among them Immigrant Justice Corps. She is currently a paralegal in South Los Angeles, where she screens underserved communities for legal services.